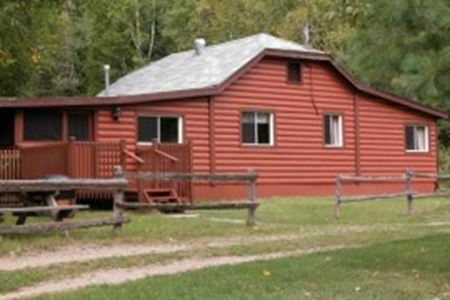 Package includes: Everything included in our Light Housekeeping Plan plus delicious meals prepared and served in the lodge dining room. Coffee is on from 6 am breakfast of eggs, pancakes; ... moreFrench toast, etc. are served starting at 7 am. Lunch can be a shore lunch kit with all the fixens or sandwiches prepared the way you like them with beverages in a cooler. An assortment of dinners with all the trimmings will vary from roast beef, roast pork, chicken, turkey, pork chops, pasta etc. Dinner times are flexible. Tell our cook what time you will arrive for dinner and a delicious hot meal will be waiting for you. Bait not included. – Wireless Internet Available Items Supplied Pillows, Linens, Dishes, Toaster, Pots and Pans, Coffee Maker, Microwave, Charcoal Grill (charcoal extra), Satellite ... moreT. 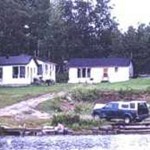 V.
Our "all inclusive" Fishing Packages include modern housekeeping accommodations, boats & motors on 12 lakes, outboard gas & oil, boating accessories, bait (minnows & worms), ... morefreezer service and all taxes. West Shiningtree Lake where we are located, has over 8 miles of water and more than 40 miles of shoreline. 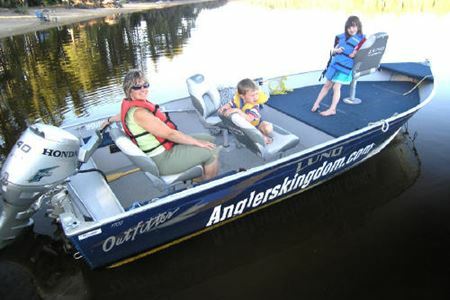 With dozens of islands, bays, and channels, this lake alone has ample fishing for most anglers, but in order to make your fishing vacation truly unique and memorable, we also keep boats on 12 other lakes. 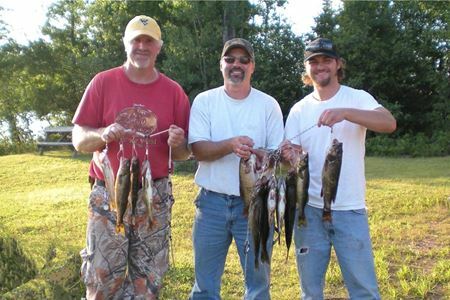 Our guests can literally fish a different lake each day of the week with the choice of fishing for Walleye, Northern Pike, Smallmouth Bass, Brook Trout, Rainbow Trout, Lake Trout, Splake, Perch and Whitefish. 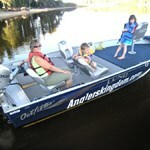 All lakes in this area are on public land, but it is not uncommon to fish all day without seeing another boat. 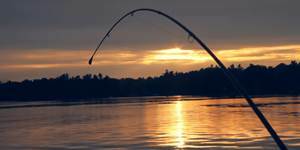 Smallmouth Bass, Northern Pike and all Trout seasons are open year round. 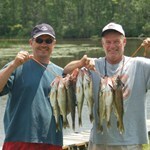 Walleye season opens the third Saturday of May. 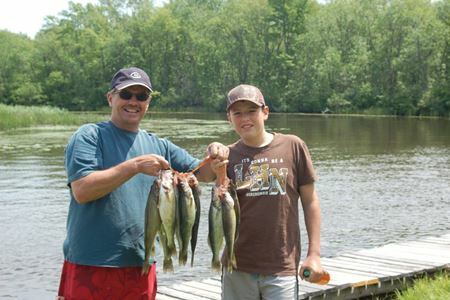 Our combination Small Game-Fishing (Fur/Fin/Feather) Package is the ideal choice for the late season sportsman. 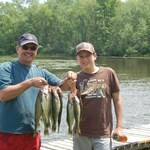 Vary your day, hunting during the crisp morning and cool evening hours ... moreand fishing in the mid-day warmth. You can take our combination package from September 18th to October 30th. Our lakes normally freeze over by mid-November. 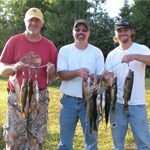 Our combination Small Game-Fishing (Fur/Fin/Feather) Package is the ideal choice for the late season sportsman. 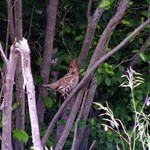 Vary your day, hunting during the crisp morning and cool evening hours and fishing in the mid-day warmth. You can take our combination package from September 18th to October 30th. Our lakes normally freeze over by mid-November. 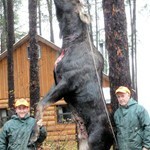 BEAR HUNTING Includes one week hunt, modern housekeeping accommodations, baited sites, assistance with tracking and skinning and all taxes. Storage of hides and meat in our walk-in ... morefreezer is provided at no charge. 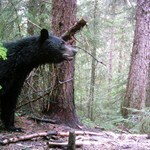 Our Bear Management Area consists of 80 square miles of wilderness, some areas rarely or never hunted. 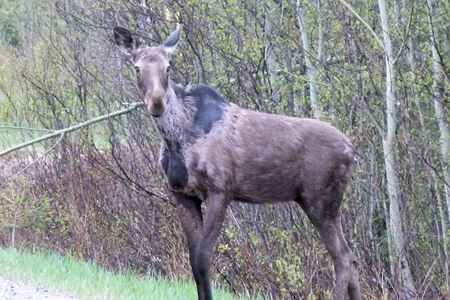 We begin baiting in early July and have about 70 active sites by the time the season opens. 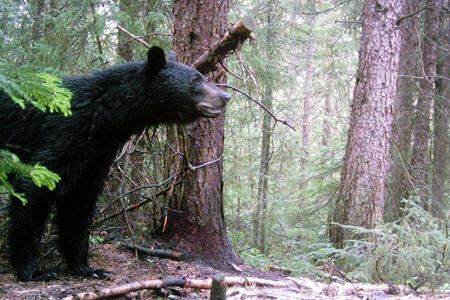 The black bear population in this area continues to thrive. 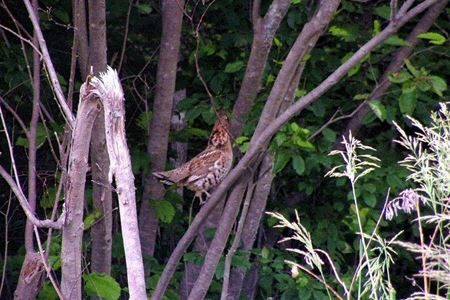 We do not believe in over hunting an area, rotating hunting grounds by seasons, thereby ensuring healthy population. We have sites suitable for archery, rifle, shotgun and muzzle loading hunters. 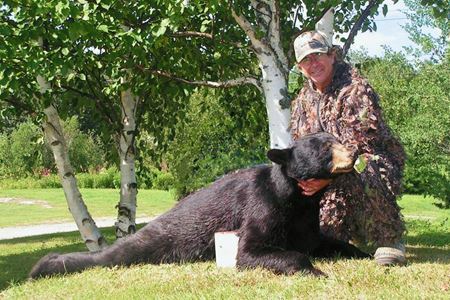 For an additional cost, we offer the Fishing Package with the Bear Hunt. 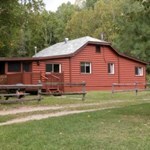 Argyle Lake is located in Wildlife Management area #29, which has an excellent reputation with bow and rifle hunters. 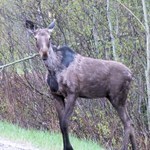 Our unique drive-in bush location allows us to offer one of the ... morebetter opportunities for moose hunting in the area. 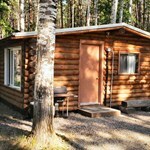 With numerous roads and bush trails surrounding the camp you are only minutes away from potential hunt sites. 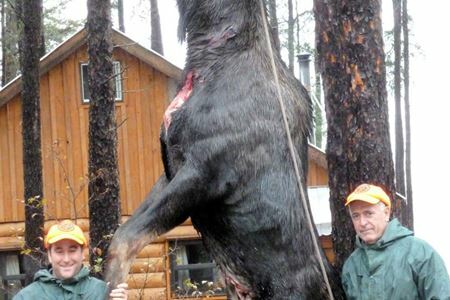 Wildlife Management Unit #29 has a separate and distinct season for bow hunters.